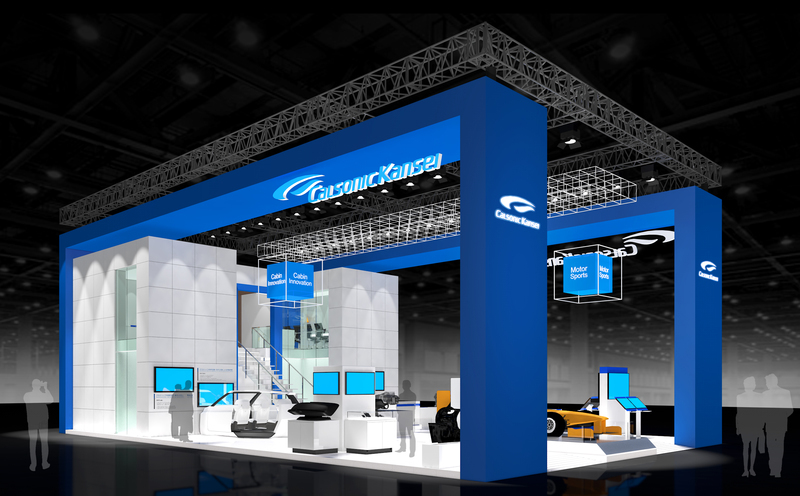 SAITAMA, Japan, April 8, 2019 /PRNewswire/ -- Calsonic Kansei Corporation, a leading Japanese automotive parts supplier, will participate in "Auto Shanghai 2019" -- the 18th Shanghai International Automobile Industry Exhibition -- to be held in Shanghai, China, from April 18 to 25, 2019. Details of the company's exhibits for the automobile fair are introduced here. Prior to the exhibition, Calsonic Kansei pledges to continue to be a real "partner" for all customers in order to further enrich people's "mobility life" as an independent Tier 1 supplier with a worldwide network. At Auto Shanghai 2019, Calsonic Kansei will showcase solutions centering on two spheres -- cabin innovation and energy management -- and propose them as a real "partner." In the cabin innovation area, Calsonic Kansei will present solutions as a comprehensive cabin system integrator, including "Human-Max Cabin," a concept model designed to maximize the empirical value of each travel by car. 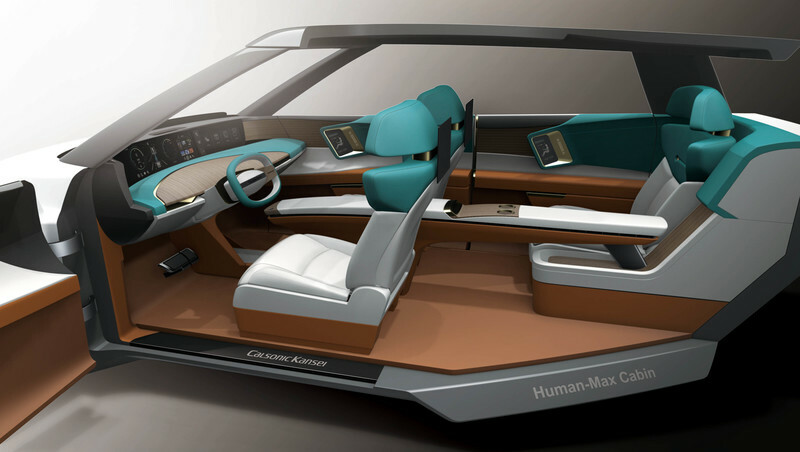 "Human-Max Cabin," the cabin of the future which Calsonic Kansei is aiming for, considers persons to a maximum extent and offers empirical value exceeding expectations. "Cabin of my own," the most comfortable space provided for the driver, will be realized by improving personalization functions. 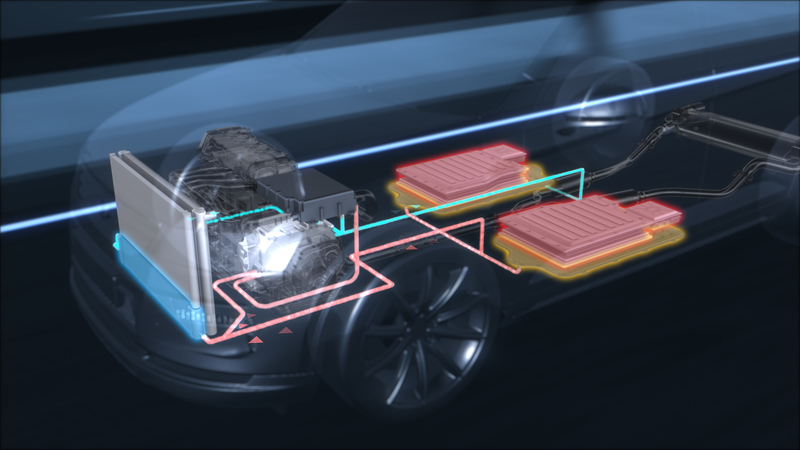 This is achieved by integrating Calsonic Kansei's interior, electronic and air-conditioning units. Calsonic Kansei is aiming for comprehensive energy management by using a wide range of heat-related technologies and products such as air-conditioning systems, heat exchangers and exhaust systems centering on the heat-exchange technology developed by the company over the years, as well as power electronics technology based on the company's status as the world's largest inverter producer. 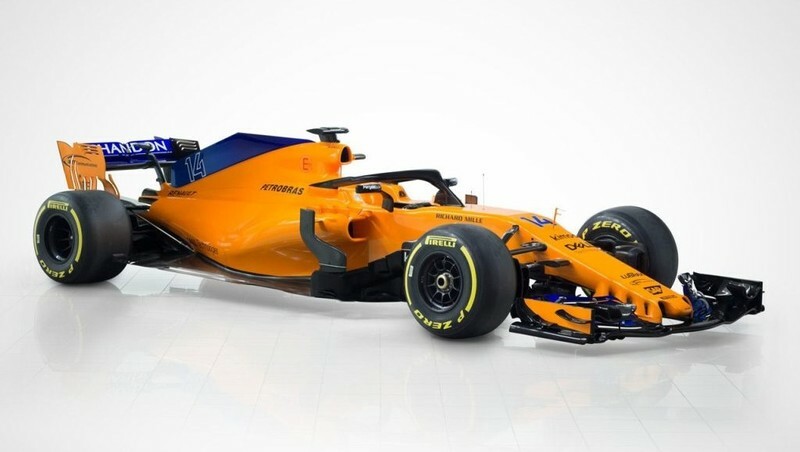 At the exhibition, Calsonic Kansei will use images to introduce the concept of energy management envisioned by the company and four specific solutions in an easy-to-understand manner.